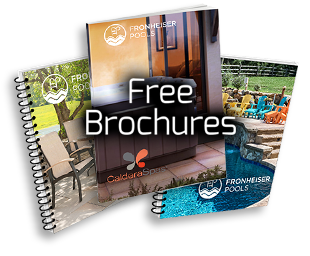 Fronheiser Pools > Blog > Spa Tips > Can your hot tub prevent illness? If you’re lucky, you’ve made it through this cold and flu season unscathed. But there comes a time most every winter when we all succumb to the runny nose, cough, congestion and general misery that accompanies the colds and flu that are so common this time of year. And, each year you probably search from some new remedy. Some new medicine, or treatment or preparation that will just maybe help you feel better and get through the day. It’s not always easy to find, and most, well, just don’t work. But … there’s one thing that does. And if you’re lucky, you have one in your backyard right now. It helps you sleep. When you’re sick, your body needs rest to recover. But it can be hard to get a decent night’s sleep when you’re under the weather. 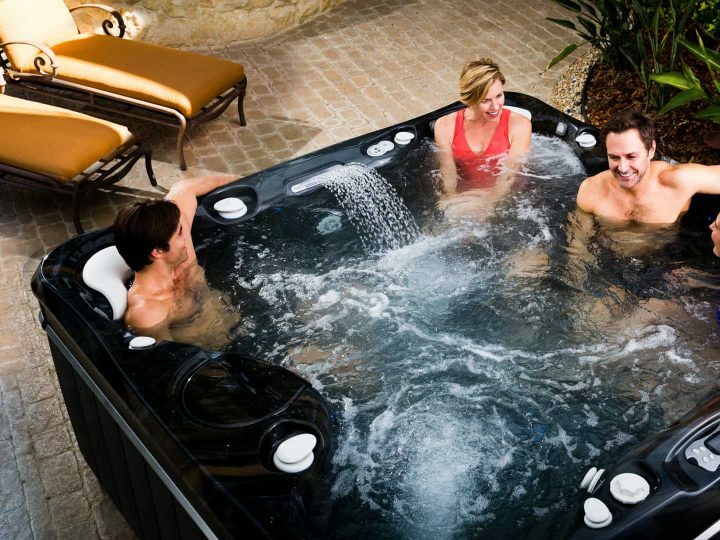 Soaking in the hot tub for 20 minutes about an hour before bed raises and then lowers your body temperature, increasing sleepiness. It can help you fight viruses. 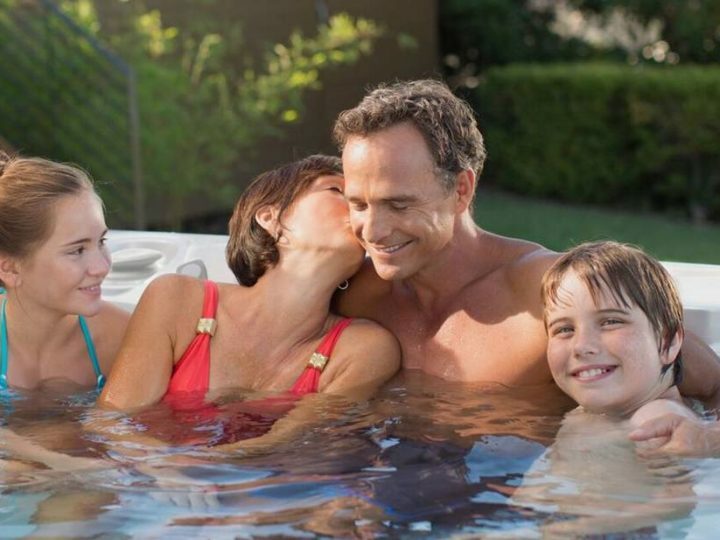 Soaking in your hot tub increases your body temperature, mimicking a slight fever. This offers a boost to your immune system that can keep the virus in your body from reproducing. It can ease your aches and pains. Aches and pains are common when you have a cold or the flu. 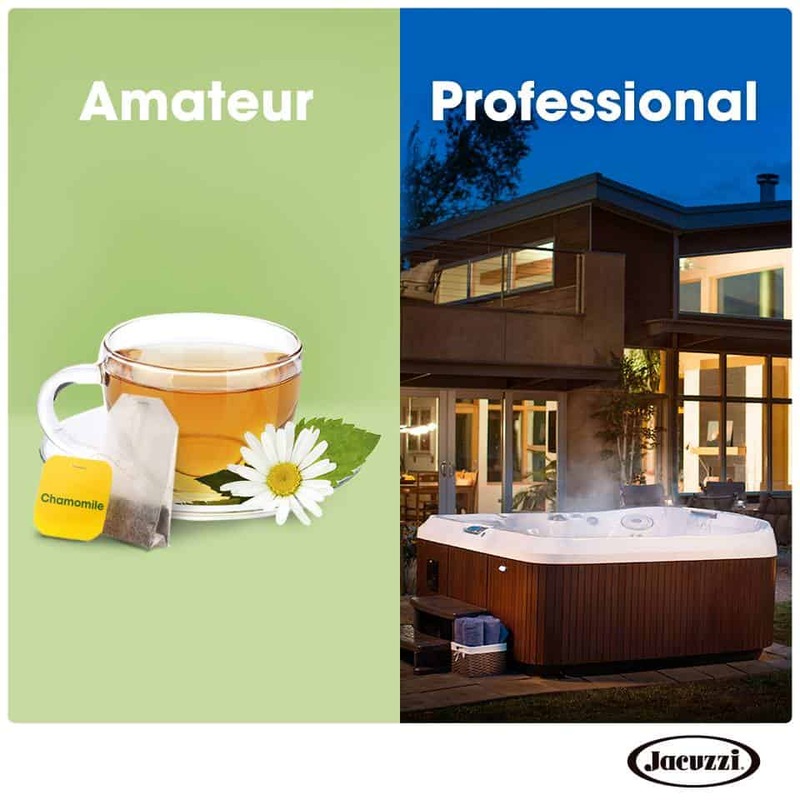 Yes, acetaminophen and ibuprofen can help – but so can soaking in the soothing, warm water of your hot tub, and letting the powerful jets ease your sore muscles. It can reduce congestion. Congestion is, well, miserable. 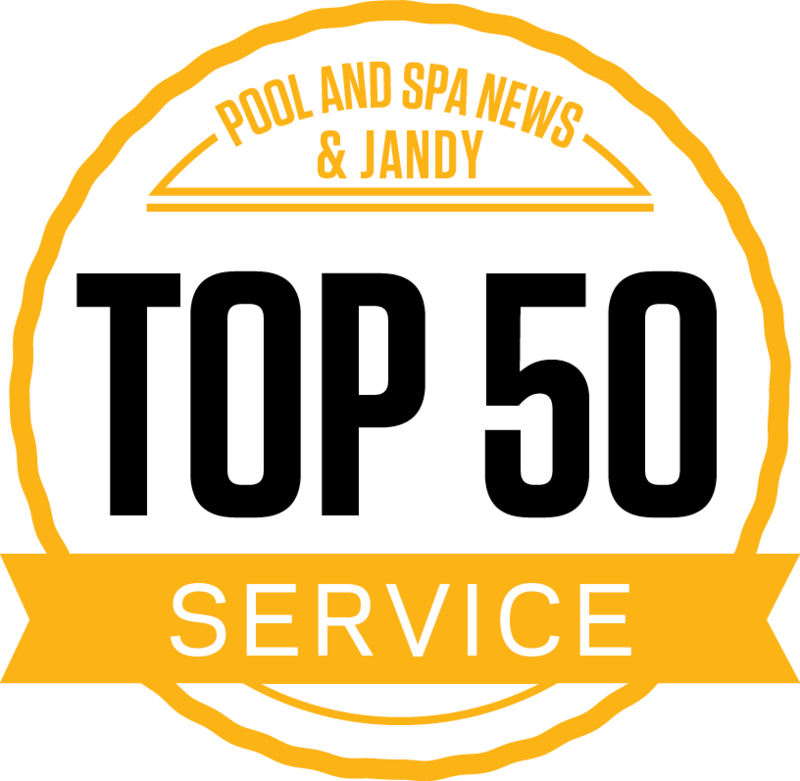 The warm steam from the hot tub water can loosen congestion, reduce swelling in your nasal passages, and make it easier to breathe. 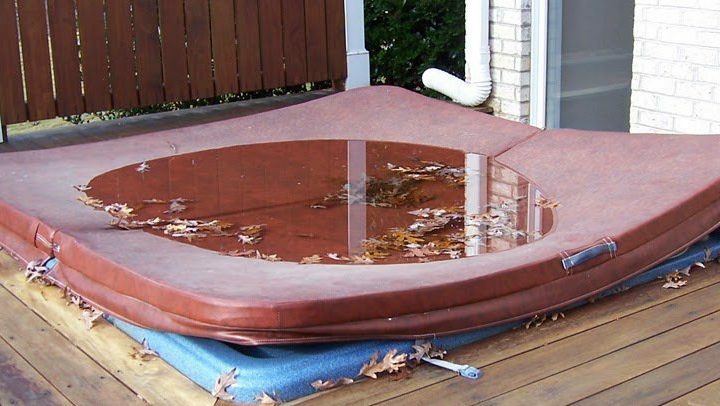 Your hot tub is the perfect solution to the winter cold-and-flu-blues. And if you don’t have a hot tub yet? Come see us!